In 1973, Dawn Records, after Mungo Jerry’s success in both the singles and album charts, released Mungo Jerry’s Greatest Hits. Containing all of the big hit singles to date – In The Summertime (#1), Baby Jump (#1), Lady Rose (#5), You Don’t Have To Be In The Army To Fight In The War (#13), Open Up (#21) and My Girl And Me. The LP also included old favourites like Mighty Man and Have a Whiff On Me as well as Johnny B.Badde and Maggie from the self-titled debut album, Mungo Jerry (#13). She Rowed and Somebody Stole My Wife from the Electronically Tested (#14) album and On a Sunday from You Don’t Have To Be In The Army. 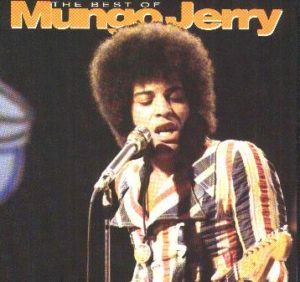 The album proved to be very collectable as it included Say Goodnight, a track not available elsewhere and one which Radio 1 were playing, claiming that it was to be Mungo Jerry’s next single. Say Goodnight, undoubtedly would have made an excellent choice as a single, but of course, Mungo Jerry went with Alright Alright Alright , released some four months after the issue of Mungo Jerry’s Greatest Hits. Of course, it became a huge hit, reaching number three in the UK charts. There was also a Golden Hour version of this Greatest Hits package – different sleeve, same track listing. Tracks: In The Summertime, Mighty Man, Say Goodnight, Lady Rose, Johnny B.Badde, On a Sunday, Open Up/Baby Jump, Maggie, Somebody Stole My Wife, You Don’t Have To Be In The Army To Fight In The War, She Rowed, Have a Whiff On Me, My Girl & Me. 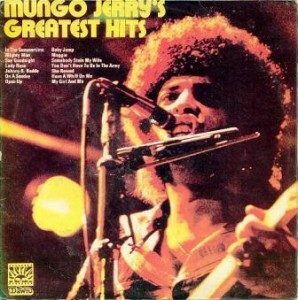 If you think In The Summertime was one of the best summer records ever, you’ll enjoy Greatest Hits by Mungo Jerry (Dawn). Not only is that classic track on this album, there’s also Lady Rose, Open Up, Baby Jump and You Don’t Have To Be In The Army To Fight In the War. 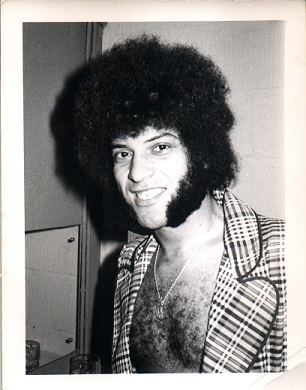 In their heyday, Mungo Jerry were an enormously appealing band. Jug band, boogie, rock nostalgia, electric skiffle, or whatever. It was great party music, fine stuff to drink excessive amounts of cider to. In my student days, we used to freak out everybody in the local pub by putting on EVERY SINGLE Mungo Jerry record and singing along in loud and raucous tones. Finally, here it is all on one album. And it still sounds nice. In their own small way, In The Summertime and Baby Jump were classic records. Instant summer pop, lightweight, happy sounds to groove to during hot-lazy afternoons. This album brings it all back, along with Lady Rose and You Don’t Have To Be In The Army To Fight In The War, and even Open Up, plus a few other oddities like the delightfully absurd Mighty Man and the then-banned Have a Whiff On Me. 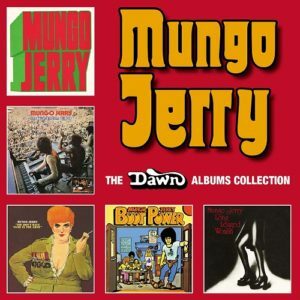 Mungo Jerry seem to have outlived their usefulness but this album reminds the listener (whoever he or she it is) of the quite considerable charm that their better work used to have. Not especially skilful or inspired but as exhilarating as good lightweight music can be. It brings back the good times. Hey, you know what? Let’s have a whip-round, get some cider, leave the Deep Purple albums at home and have a party. Charles Shaar Murray, NME, 1973. I always think it signals the demise of a group when the record company releases a Greatest Hits album. This, in a commercial aspect is true of Mungo, who of recent months have failed to click with the Top Of The Pops set. 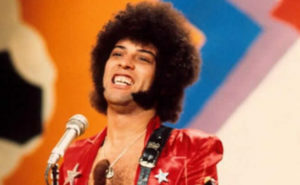 Perhaps Ray Dorset is turning his sights to more lasting ventures which in a way is a pity, since in his hey-day, he gave us some pleasant sounds. This album includes all of the groups most successful compositions – In The Summertime, Lady Rose, Open Up, Baby Jump and You Don’t Have To Be In The Army To Fight In The War – are all there, along with some lesser known but equally catchy numbers. Perhaps the most significant thing about the record is the sameness of each track, but to any Mungo fan , this will be sheer bliss. As for me, it’s nice in small doses. I only hope the new Mungo line-up keep plugging away in the same vein…it’s what the scene needs.